When the going gets tough, we don’t get going – we get stuck in , whatever the problem. Group managing director Eddie Tobin and operations director Scott Coogans have 60 years experience working in the licensed trade (Eddie has just a few more years experience than Scott!). Working both as a customer and supplier has given them a unique understanding of your needs – they’ve been there – and can meet the specific challenges faced by your industry – head on. Cleaning Scotland began solely as a licensed trade contractor so has been the foundation of what is now the fastest growing cleaning company in the country. We have been supplying major operators such as Mitchells and Butlers, the Stonegate Pub Company, Rainbow Casinos and the Restaurant Group’s Frankie and Benny’s, the Filling Station and Chiquito’s units for many years. 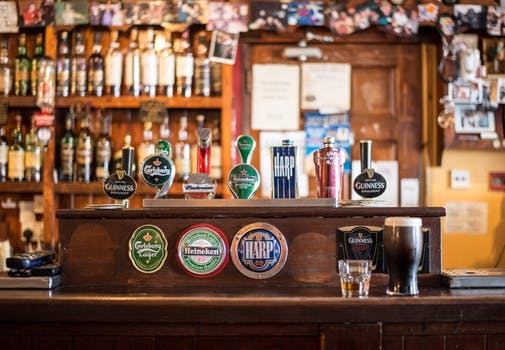 We work closely with an expanding stable of licensed premises clients to develop and deliver a bespoke service in order to ensure that every part of your operation is spotless, from tables to toilets, carpets to bar areas. 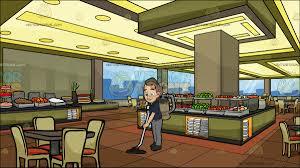 Our staff work the hours which suit you and support your needs whether it’s early in the morning at late at night.